This program will help you meet the security awareness training requirement (49 CFR 172.704(a)(4). It will introduce your drivers to the security risks associated with the hazmat transportation process. 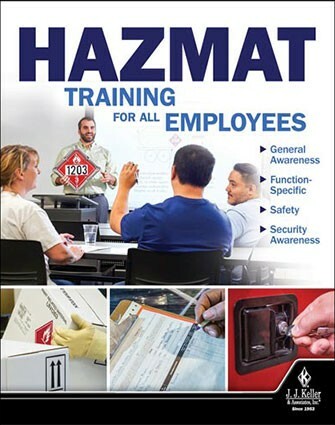 Thank you for your interest in previewing the Hazmat: Security Awareness Training online course. Please register or log in to watch free previews, browse the course library, purchase training points, and more. 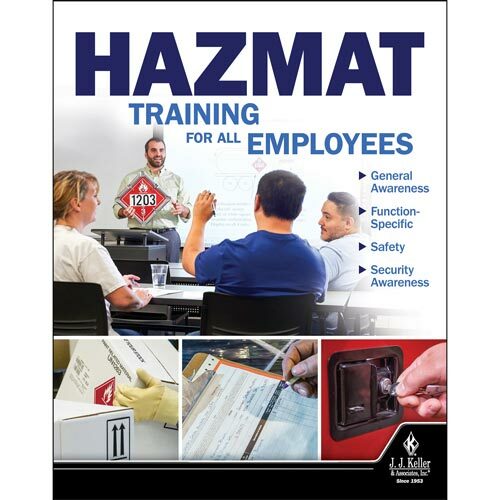 Thank you for your interest in previewing the Hazmat: Security Awareness Training video program. Please register or log in to watch free previews, browse the course library, purchase training points, and more.